Ocean currents are formed in several ways – by wind, by gravity, by events such as earthquakes and by density differences in the water. 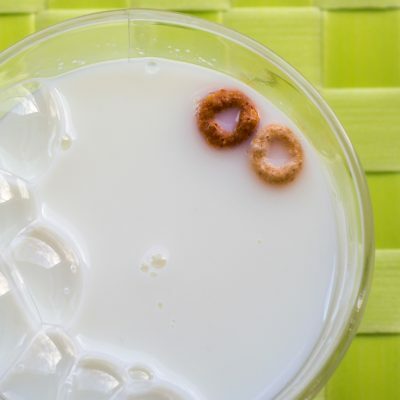 Density in the water changes when temperature or salinity varies. In this experiment, you will see how temperature affects water density and generates ocean convection current. 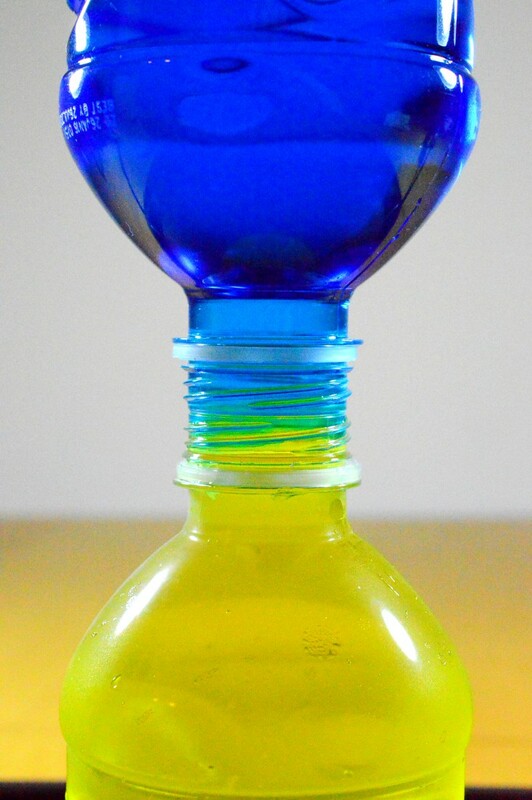 Fill one bottle with cold water and yellow food coloring. 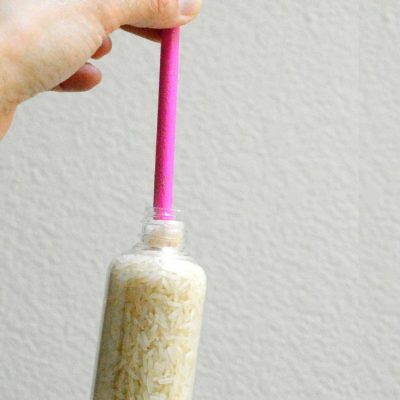 Fill the other bottle with hold water and blue food coloring. Cover the cold water bottle with the cardboard paper. Carefully turn it upside down and place directly on the hot water bottle. Line up the bottle openings so that one is directly above the other. With one hand keeping the bottles steady, use the other hand to take out the cardboard. Then wrap the bottle openings using the paper towel and grab both bottles using it. Quickly turn both bottles together upside down. 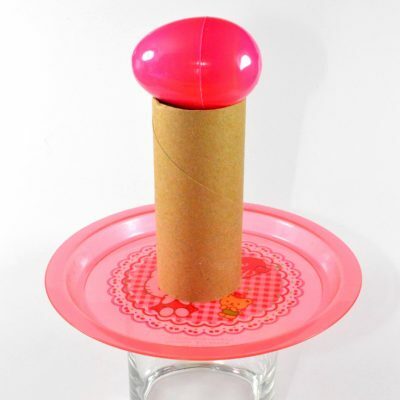 Remove the paper towel and make sure the bottle openings are still aligned so that no water spills. Observe what happens this time. Temperature can change the density of a fluid. 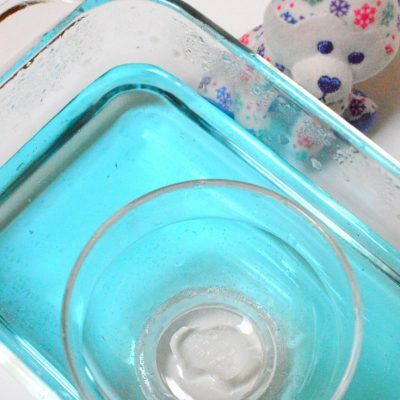 In this experiment, higher temperature causes water to have lower density. That is why when you put hot water (blue) above cold water (yellow), the hot water stays above the cold water and the colors don’t mix. 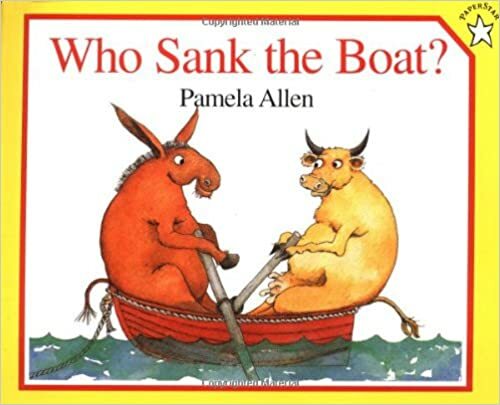 When the positions are reversed, i.e. the low-density hot water below high-density cold water, hot water wants to go up and cold water wants to come down. 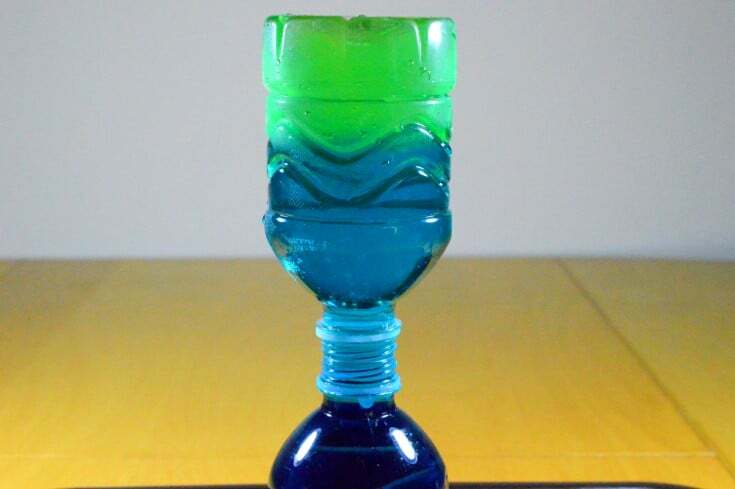 The colors are mixed up and eventually both bottles will have the same temperature and the same mixed color (green). This process is called convection. In the ocean, when water from areas with different temperatures comes together, convection makes the water churn to create deep sea current. Convection is not an unique characteristics of water. Convection current can appear in air, too. Similarly in the atmosphere, warm air rises and cold air falls to churn the air. This is how thunderstorm is created. Density of water can be affected by temperature, causing ocean currents. 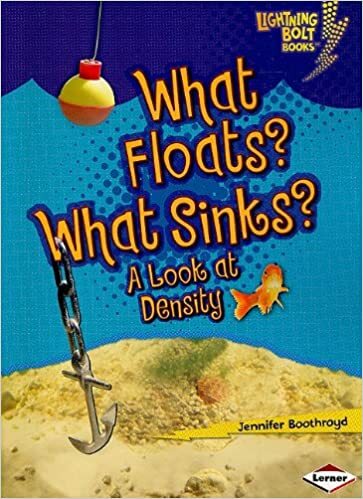 Density of an object can determine whether the object floats or sinks in water. 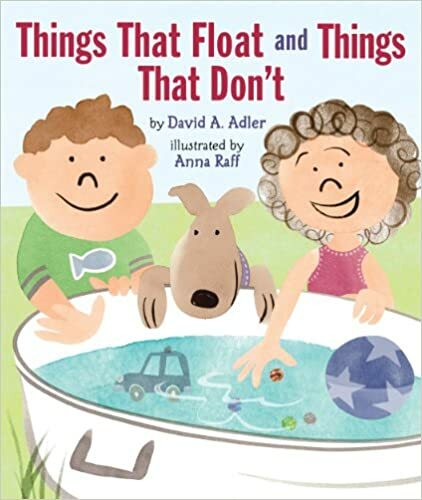 Here are some excellent picture books on object densities and flotation.